Do you know someone who loves their holidays at Hemsby Beach Holiday Park? Why not give the gift of fun and relaxation on the Norfolk coast with our Richardson’s Holiday Vouchers? Our holiday vouchers come in values of £10.00, £20.00 and £50.00 and you can combine any of them to give the amount you wish! So, why not give someone you love a helping hand towards their holiday with us at Richardson’s? 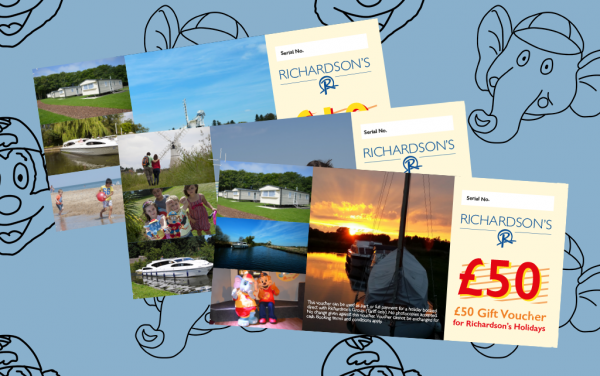 Perfect for birthdays, anniversaries and more, our Richardson’s Holiday Vouchers can be redeemed against holidays at Hemsby Beach Holiday Park or a holiday on one of our boats from Richardson’s Boating Holidays in Stalham! 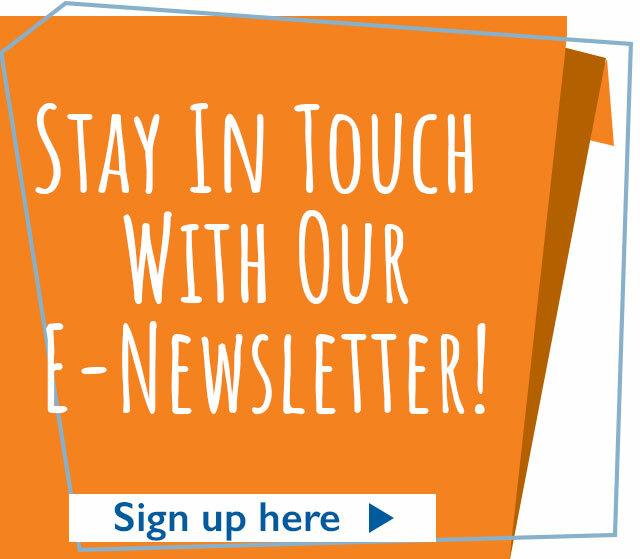 Get your vouchers now by calling our Bookings Team on 01493 809 903! 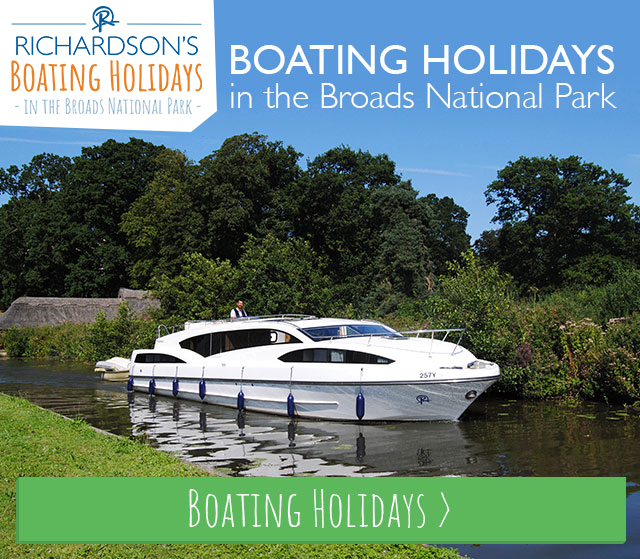 *Vouchers can be used as part or full payment for a holiday booked direct with Richardson’s Group (Tariff only). No photocopies accepted. No change given against value of voucher. Value of voucher cannot be exchanged for cash. Booking terms and conditions apply.